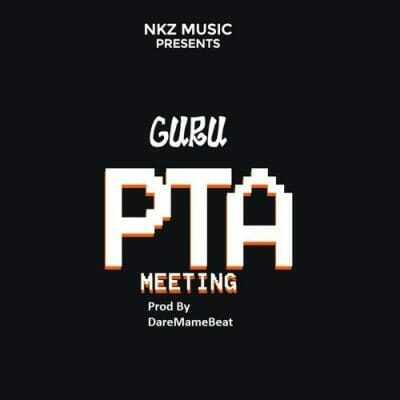 Ghanaian rapper, Guru is here with another song titled, PTA Meeting, produced by DareMameBeat. 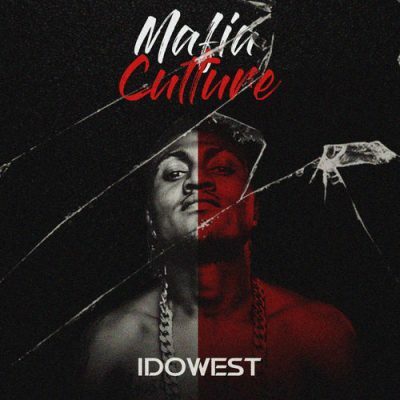 Guru keeps dropping a song everyday and makes another come back with this controversial and hilarious Hip Life song he calls “PTA Meeting”. Production credit to DareMameBeat.